The newly discovered journals of Charles S. Armstrong offer the reader a rare opportunity to glimpse the never-before-revealed details of the daily life of an ordinary man in an extraordinary place and time. 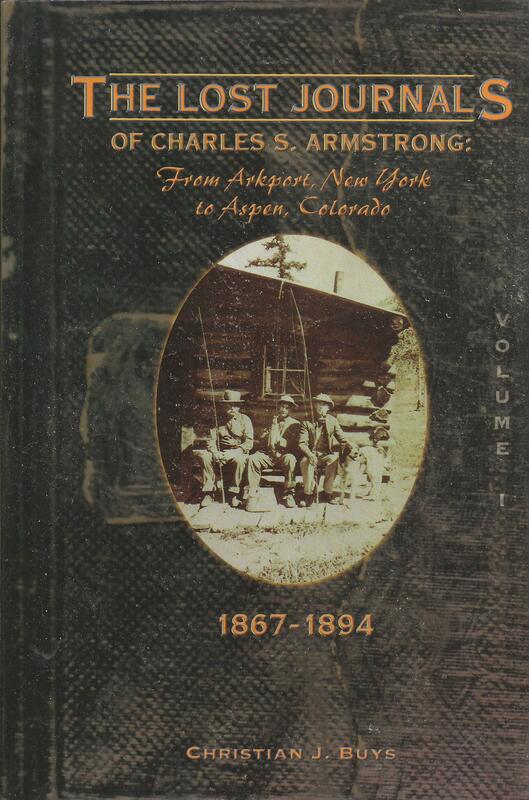 Armstrong's diaries capture the quintessential urge of a young man in nineteenth-century America to "Go West." It is also a unique, riveting record of one of the thousands of fortune seekers that poured into Colorado in the 1880s. Armstrong ended up visiting Aspen soon after it was founded, and he stayed, built a cabin, searched for valuable minerals, fished, trapped, enjoyed an active social life for a prospector, raised his own vegetables, traveled (to such places as the 1893 World's Fair in Chicago) and much more -- all of which leaps at the reader from the pages of his journals. Nothing like his writing has been seen before in either Colorado or Western mining history.